401k Fees Really Do Add Up To Big Bucks | Passive Income M.D. Read the fine print on your 401K documents. There may be management fees which you can opt out of by choosing which fund you wish to invest in. 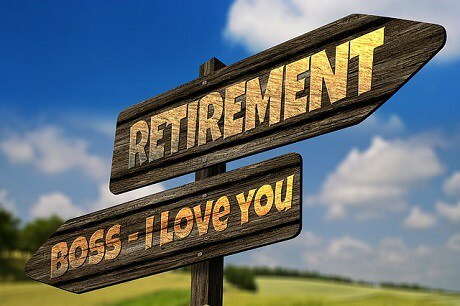 If you start investing in your 401K while you are young, you may want to invest in a modified 3 fund or lazy portfolio. With each year that passes change the ratio to favor more stable funds such as bonds. Don’t fall for the salesman pitch. You worked hard for your money and be sure you are putting it in a location that will serve you well, not someone else’s pocketbook.